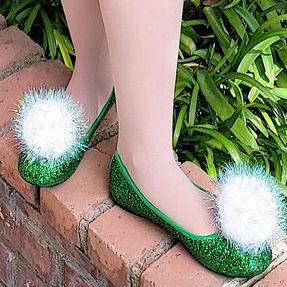 Fly off to Neverland with this classic fairy who loves to craft new objects and try new talents. Have her join your craft activity or let her take the lead in a variety of games. 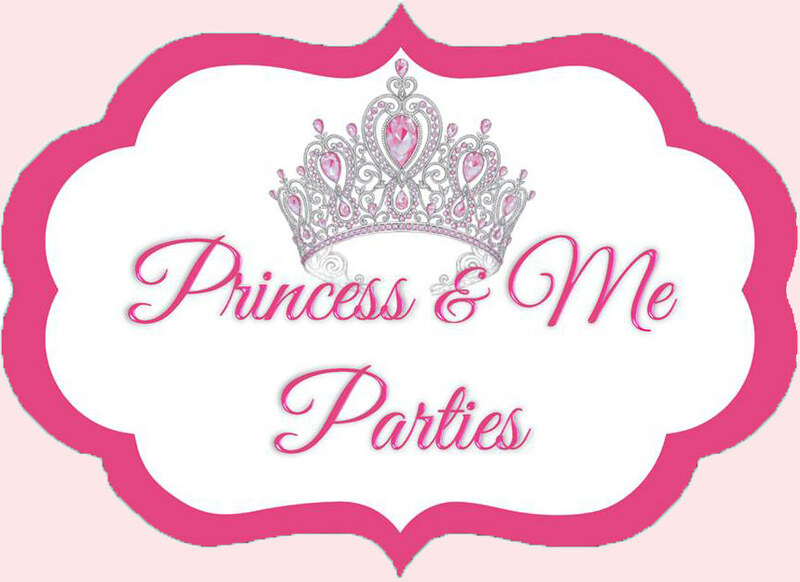 What can you expect at your event? 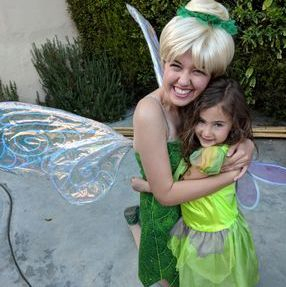 "Tinkerbell was AMAZING at my daughter's party! Everyone loved her and extremely professional, prepared and patient with the kids! The activities were perfect! Would definitely have them back for another party! Thank you so much!" 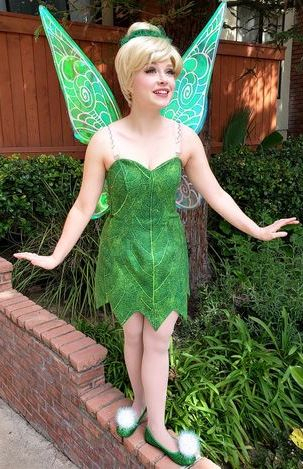 "We booked Tinkerbell for my daughter's 5th birthday party this weekend and it was just fantastic. 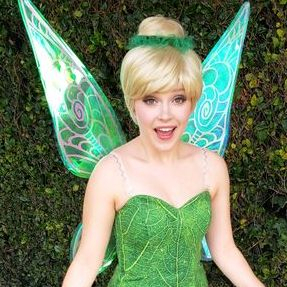 Tinkerbell was wonderful with the children, looked the part and was very professional. 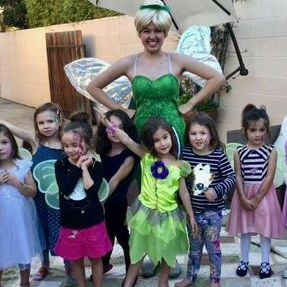 My daughter and all her friends adored her. I looked around online and booked this company based on other reviews. I would definitely book them again and recommend them to everyone. Great service from beginning to end from Ali and her team." "My little one had an amazing 4th bday celebration. Performer showed up on time and was very professional. Ali was quick to respond to my inquiries and coordinated everything perfectly. Will definitely use this company again!!" Please be aware that we cannot guarantee a performer due to emergencies, illnesses, or other factors outside of our control so therefore we do not take performer requests. We will send you the best performer available for the role. Thank you for understanding.